Small and independent businesses are at the heart of our communities and it’s now more important than ever for the community to get behind them and show our support. SMEs make up 99.9% of the total number of businesses in the UK and provide 59.1% of all private sector jobs. The South East has the largest number of enterprises (16.3% as compared to London’s 15.8%). It’s important that we as a local community support and do business locally. Local businesses are the backbone of our economy and shopping at local businesses is much better for the economy of your community than using large chains or faceless Companies. 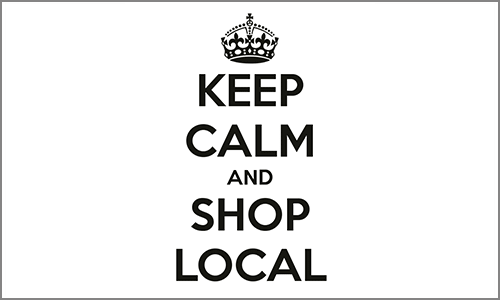 A strong culture of buying locally is the foundation of a sustainable local economy. Research has shown that spending £10 with a local independent shop, means up to an additional £50 goes back in to the local economy. So next time you need something look for it local. Search websites such as Yell, Gumtree and help a small business to grow.